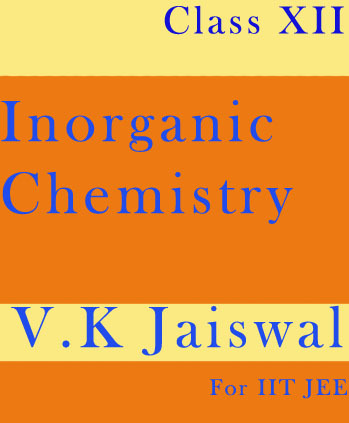 Inorganic Chemistry Material by V.K Jaiswal for IIT JEE.V.K Jaiswal sir is very prestigious and famous faculty of IIT JEE and his notes best in quality and contained full syllabus.So many IIT JEE students using their notes for exam preparation. This book contains lots of practice problems in inorganic chemistry and they are very sufficient to make you damn confident in Inorganic Chemistry. 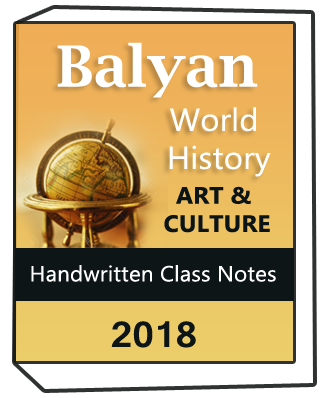 व्.के. जैस्वाल एक बेस्ट टीचर हैं जिनके नोट्स बेस्ट हैं ई.ई.टी ज.इ.इ एग्जाम के लिए इसलये ज्यादा से ज्यादा स्टूडेंट्स इनके नोट्स उसे करते हैं और इनके नोट्स की हेल्प से अच्छे मार्क्स कोर कर रहे हैं.अमित जैन के नोट्स की बेस्ट बात ये की यर दो लैंग्वेजेज मे अवेलबल हैं १.हिंदी २ इंग्लिश .इजी लैंगुएज होने के कारण जल्द से जल्द समझ मैं आते हैं. 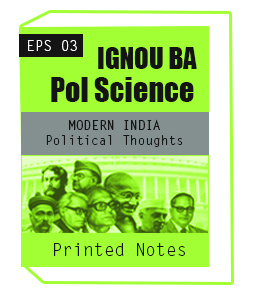 1.Its notes covers all the topics of UPSC,JEE,IPS,civil service examination. 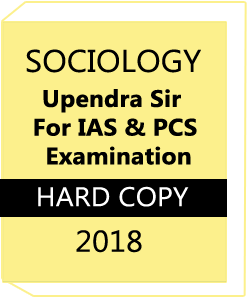 2.The writing style and organisation is strictly in accordance to the demand of UPSC,IIT JEE,IPS,IAS, examination,and if used intelligently they are sure to go a long way in helping aspirants securing high marks and an eventual selection. 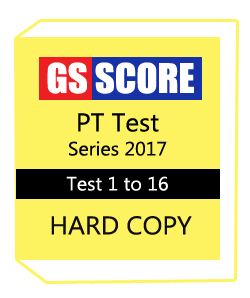 7.Best notes for UPSC,IIT JEE,IPS,IAS, Exam. Inorganic Chemistry Material by V.K Jaiswal for IIT JEE Table of Contents are given below..